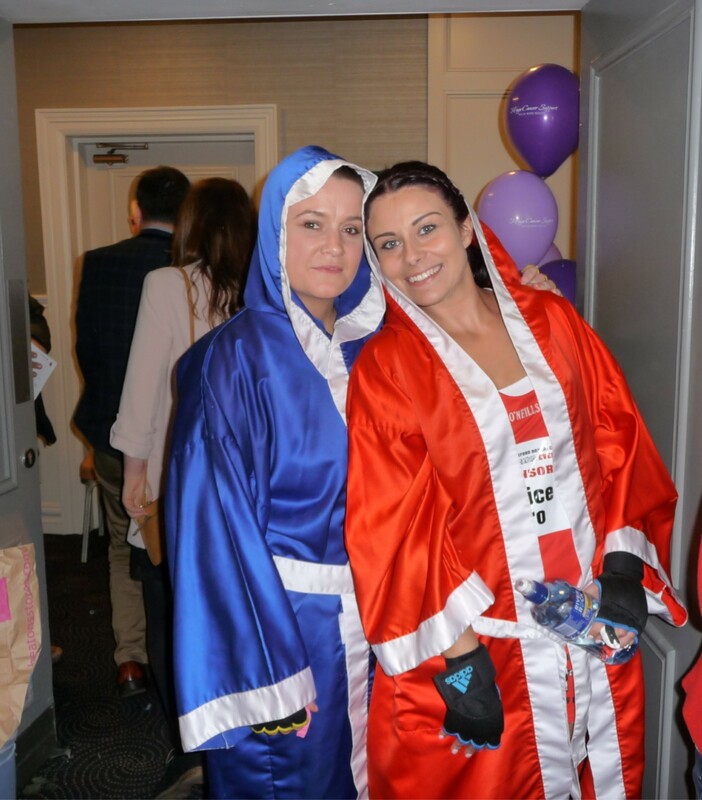 A Massive Well done to all participants of the White Collar Boxing Event for Mayo Cancer Support Association. 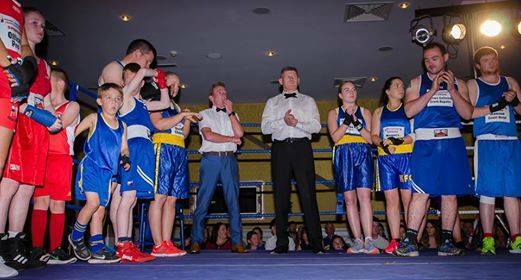 Special Word of Thanks to Knockmore/Foxford Boxing Club and All the Coaches Billy, Michael, PJ and Gerry for putting in so much time and effort training everyone over the past few months . 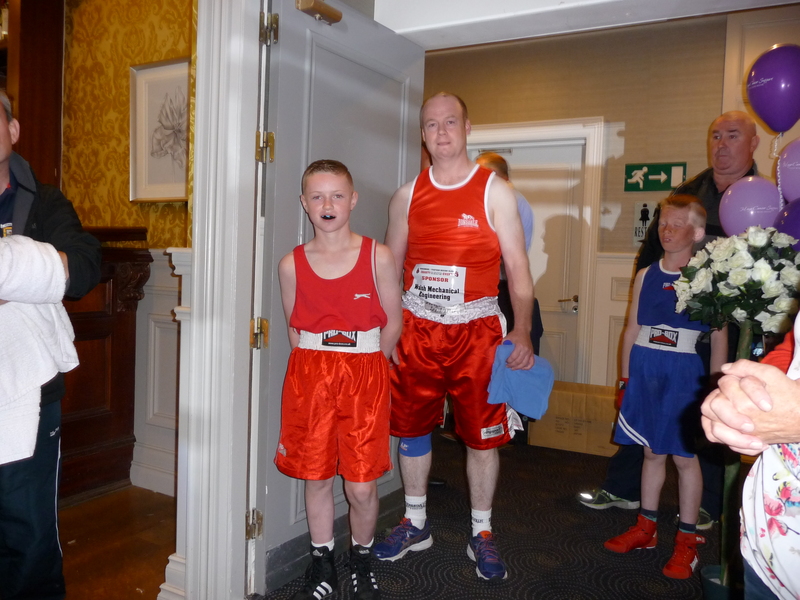 And of course thanks to all who attended and supported on the night. It really was a great night out.